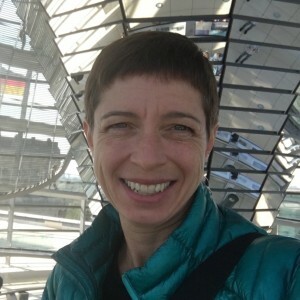 Amber E. Boydstun (Ph.D. Penn State University) is Associate Professor of Political Science at the University of California, Davis. She uses lab experiments, large-scale media studies, and manual and computational text analysis to study how issues make the news, the dynamics of “media storms,” and how media attention shapes public opinion. She is author of Making the News (Chicago) and co-author of The Decline of the Death Penalty and the Discovery of Innocence (Cambridge), as well as many journal articles. She serves on the Editorial Boards of Political Communication, Journal of Public Policy, the Text as Data Association, and Women Also Know Stuff. Nadia E. Brown (Ph.D., Rutgers University) is a University Scholar and Associate Professor of Political Science and African American Studies at Purdue University. She specializes in Black women’s politics and holds a graduate certificate in Women's and Gender Studies. Dr. Brown's research interests lie broadly in identity politics, legislative studies, and Black women's studies. While trained as a political scientist, her scholarship on intersectionality seeks to push beyond disciplinary constraints to think more holistically about the politics of identity. Brown’s Sisters in the Statehouse: Black women and Legislative Decision Making (Oxford University press, 2014) has been awarded the National Conference of Black Political Scientists’ 2015 W.E.B. DuBois Distinguished Book Award, 2015 Anna Julia Cooper Award from the Association for the Study of Black Women and Politics, and the 2015 Center for Research on Diversity and Inclusion at Purdue University Faculty Research Award. Along with Sarah Allen Gershon, Professor Brown co-edited Distinct Identities: Minority Women in U.S. Politics (Routledge Press 2016). She regularly teaches the following courses: Black Political Participation; Black Women Rising; Introduction to African American Studies; and Race and Ethnicity in American Politics. Professor Brown is also the co-lead editor of Politics, Groups and Identities. 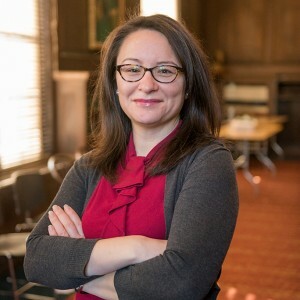 Kim Yi Dionne is an Assistant Professor of Political Science at UC Riverside and an editor of The Monkey Cage, a blog on politics and political science at The Washington Post. She has also written for Foreign Affairs, Foreign Policy, and Africa is a Country, among other public outlets. Together with fellow political scientist Rachel Beatty Riedl, Dionne hosts Ufahamu Africa, a weekly podcast about life and politics on the continent. She received her Ph.D. from UCLA, where she was a Foreign Language and Area Studies (FLAS) fellow in Swahili. She is the author of Doomed Interventions: The Failure of Global Responses to AIDS in Africa. She collected much of the data used in Doomed Interventions when she was a Fulbright Fellow to Malawi from 2008-2009. Her research has also been published in Comparative Political Studies, Politics Groups and Identities, World Development, African Affairs, and other peer-reviewed journals. For a complete list of publications, see her Google Scholar profile. She lives in Riverside, CA, with her husband and two children. Samara Klar (Ph.D., Northwestern University) is an Assistant Professor at the University of Arizona’s School of Government and Public Policy. 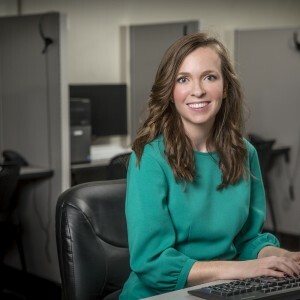 She studies how individuals’ personal identities and social surroundings influence their political attitudes and behavior. Her book, Independent Politics, (co-authored with Yanna Krupnikov) was published by Cambridge University Press in 2016. In it, they examine why so many Americans prefer to identify as independent, rather than with a party, and what the broader consequences are for American politics. 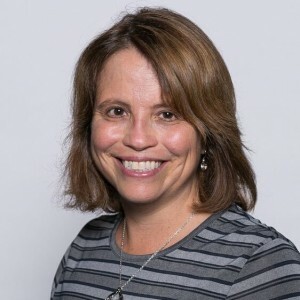 Her research also appears in lots of different journals in political science, including the American Journal of Political Science, The Journal of Politics, Political Psychology, Public Opinion Quarterly, and many others. 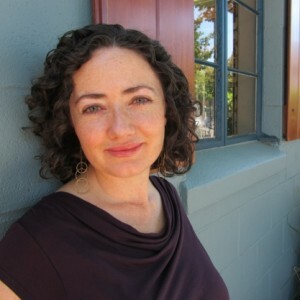 Melissa R. Michelson (Ph.D. Yale University) is Professor of Political Science at Menlo College. She is co-author four books: Mobilizing Inclusion: Redefining Citizenship through Get-Out-the-Vote Campaigns, Living the Dream: New Immigration Policies and the Lives of Undocumented Latino Youth, A Matter of Discretion: The Politics of Catholic Priests in the United States and Ireland, and Listen, We Need to Talk: How to Change Attitudes about LGBT Rights. She has published dozens of articles in peer-reviewed academic journals, including pieces in American Political Science Review, Journal of Politics, and International Migration Review. Her current research projects explore voter registration and mobilization in minority communities and persuasive communication on LGBT rights. In her spare time, she knits and runs marathons. 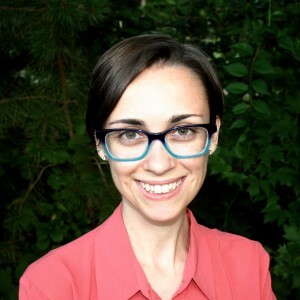 Kerri Milita is an Assistant Professor of Political Science at Illinois State University. Her research interests include direct democracy, congressional elections, candidate position-taking, and representation. 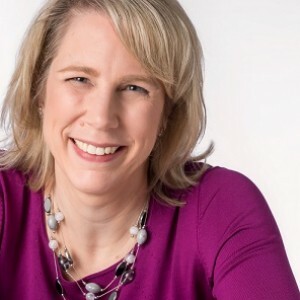 She has also worked on several projects relating to the rise of helicopter parenting and how the phenomenon has shaped the policy attitudes of young Americans as well as their willingness to run for elected office. Recently, her work has appeared in The Journal of Politics, Political Behavior, Political Research Quarterly, and Electoral Studies. Layna Mosley is Professor in the Department of Political Science at the University of North Carolina at Chapel Hill. Mosley's research and teaching focus on the politics of the global economy, as well as international relations more broadly. Much of her work considers the interactions between global capital and investment, on the one hand, and domestic political outcomes and institutions, on the other. One stream of Mosley's research focuses on the effects of multinational production and global supply chains on labor rights in developing countries. A second major area of her research analyzes the politics of sovereign debt and borrowing.Mosley also is interested in how governments attempt to link trade agreements with worker rights; in the use of private sector mechanisms for governing labor rights; and in how governments make choices regarding the ways in which they borrow from private investors and official creditors. Mosley is author of Global Capital and National Governments (Cambridge University Press 2003) and Labor Rights and Multinational Production (Cambridge University Press 2011). Mosley also is editor of Interview Research in Political Science (Cornell University Press 2013). Mosley's recent commentary on trade, labor rights and sovereign borrowing can be found here. Patricia Stapleton is a comparative political science and public policy scholar. She holds a PhD and MPhil in Political Science from the CUNY Graduate Center, as well as an MA in French Literature from Rutgers University. 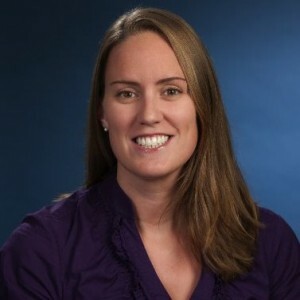 Stapleton is an assistant professor at Worcester Polytechnic Institute in Massachusetts, where she is also the director of the Society, Technology, and Policy Program. Her research interests include the regulation of biotechnology, both in food production and assisted reproductive technologies, and her work focuses on risk assessment, management, and communication in the context of these biotechnological advancements. Additionally, she researches risk regulation and community resilience in response to major crises, specifically natural disasters. She has published in the European Journal of Risk Regulation and Politics and the Life Sciences. 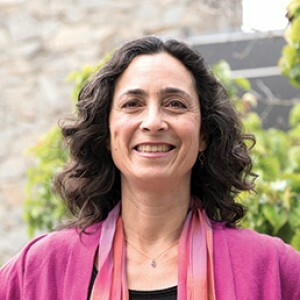 Her most recent work includes co-authoring an interdisciplinary teaching module - Major Storms and Community Resilience - as part of the InTeGrate, and NSF-funded program focused on bringing sustainability education into college classrooms to help students learn about Earth through the lens of grand societal challenges. Christina Wolbrecht is Professor of Political Science at the University of Notre Dame. Her areas of expertise include American politics, political parties, gender and politics, and American political development. Wolbrecht is the co-author of Counting Women’s Ballots: Female Voters from Suffrage Through the New Deal (Cambridge 2016), in which she and J. Kevin Corder examine whether, how, and with what consequences women cast their ballots in the first presidential elections after suffrage (see related Monkey Cage blog post here). She also is the author of The Politics of Women’s Rights: Parties, Positions, and Change (Princeton 2000) and the author or co-author of articles on such topics as women as political role models, the representation of women, and party position-taking on education policy. Wolbrecht is currently writing a book, co-authored with J. Kevin Corder, on the first century of women as voters in the United States. Women Also Know Stuff has received generous funding from the University of Arizona School of Government & Public Policy, Menlo College and the Scholars Strategy Network.